Telltale Games and Robert Kirkman’s Skybound Entertainment have announced that The Walking Dead: The Complete First Season will release on Nintendo Switch next week. 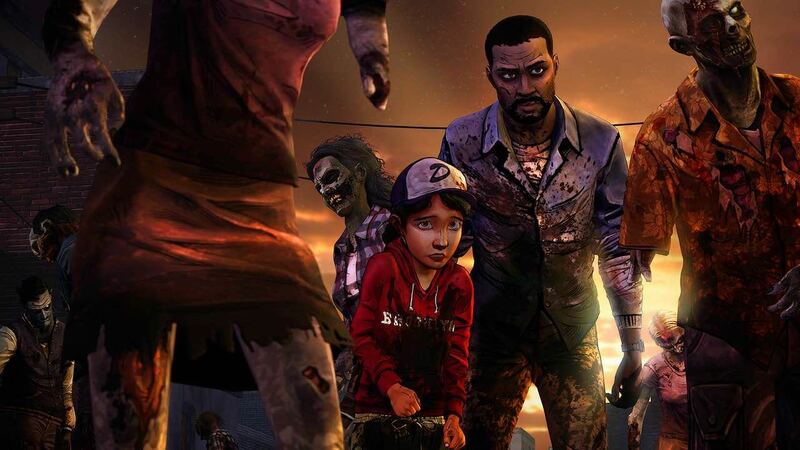 This will come with all five original episodes and the add-on anthology 400 Days, which have been ported to the portable home console from The Walking Dead: The Telltale Series Collection. That had released on PlayStation 4 and Xbox One last year, offering substantial visual and performance enhancements compared to previous editions. The audio will only be available in English, but all content has been subtitled in English, French, German, Spanish and Italian. The Walking Dead: The Complete First Season will release on the Nintendo eShop for Nintendo Switch worldwide on August 28th, priced at $24.99.